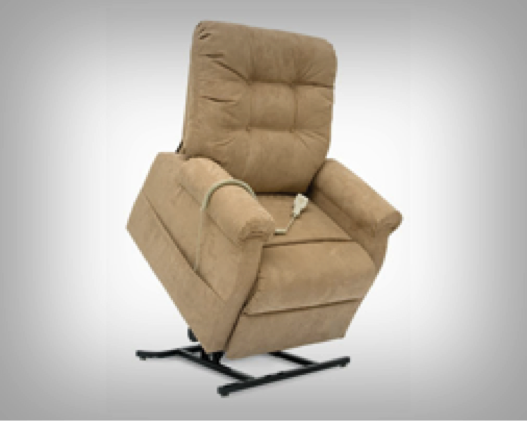 Our mission is to make your life more comfortable, which is why we provide a range of mobility and independent living products that are designed specifically to improve your life. Before buying a mobility scooter, it’s a good idea to speak with a retailer who is familiar with Queensland laws and rules. 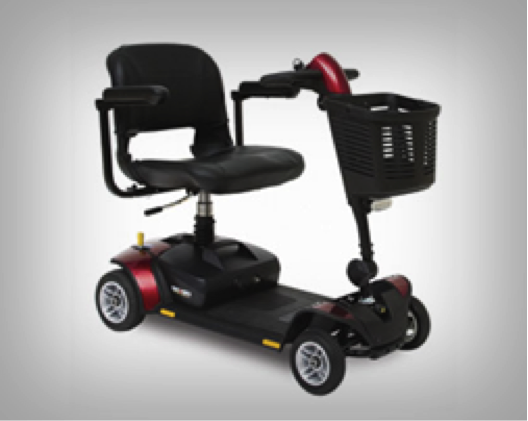 If you’re considering the purchase of a mobility aid come in and talk to our friendly staff today. There’s no need to buzz around town looking for everything you need. 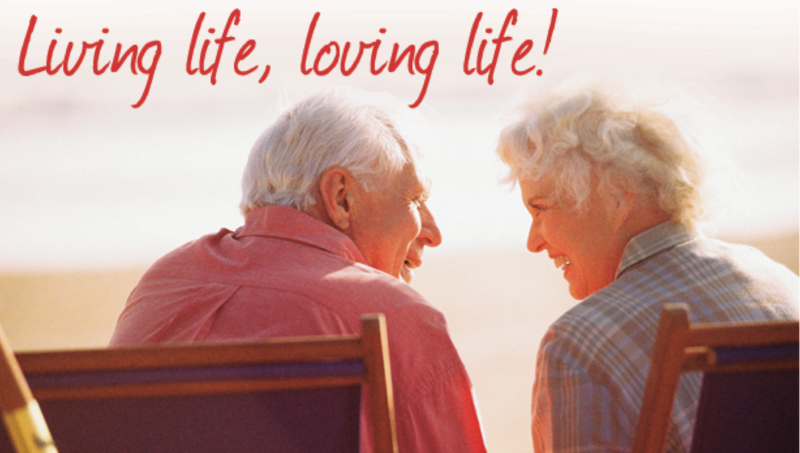 Just call into the Friendly Society Pharmacy and ask our professionally trained staff will step you through our large range of home health and mobility aids and can provide demonstrations to ensure you have the right products that will have you living and loving life! Bathroom: We have a selection of shower and bath aids for your home safety and daily convenience. 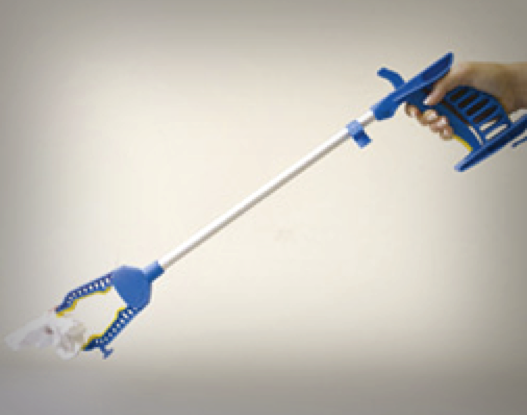 Bedroom: We stock the best range of disability and aged care products relating to bedroom aids. 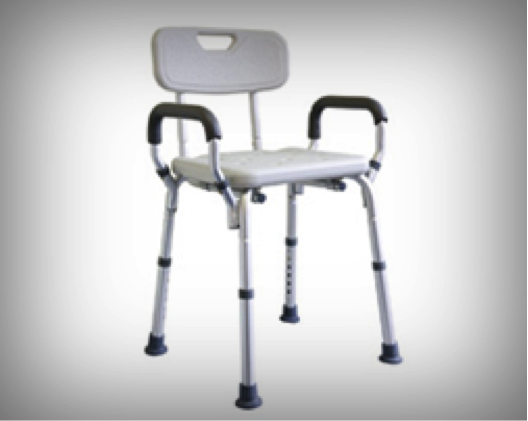 Chairs & Support: We stock the best range of disability and aged care products relating to chairs and support aids. 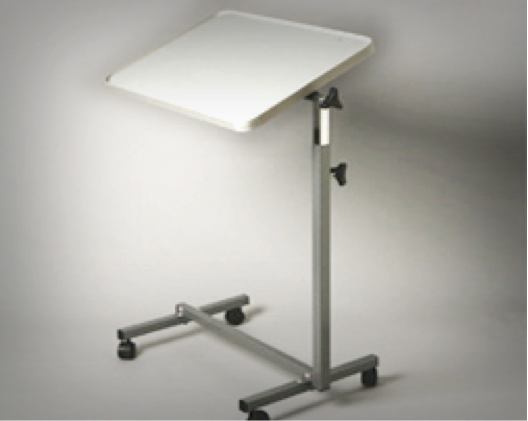 Everyday Aids: We have a wide range of quality everyday aids to assist with daily mobility. 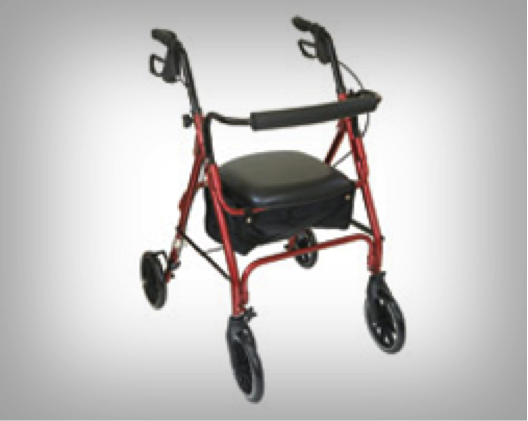 Rollator: We supply a varied range of rollators in different sizes and heights. Scooters: We supply mobility scooters and a full selection of mobility scooter accessories to individuals.